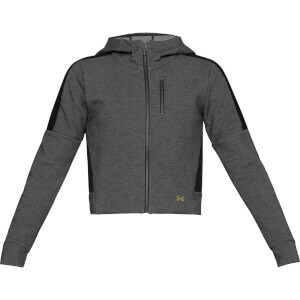 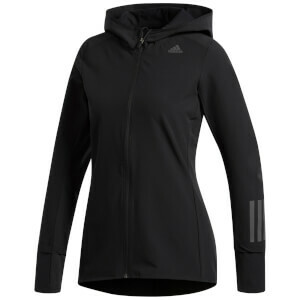 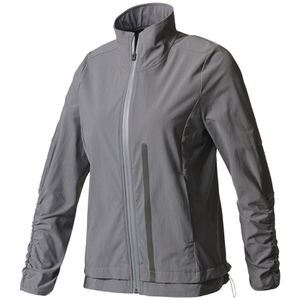 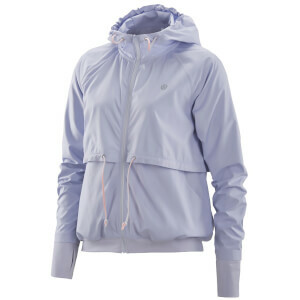 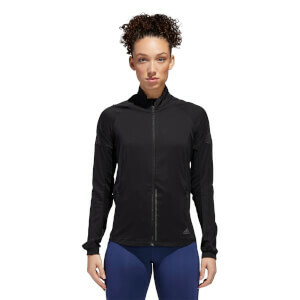 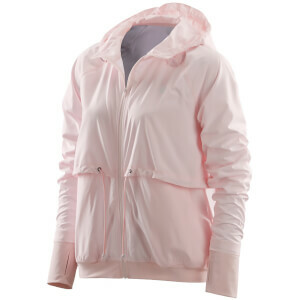 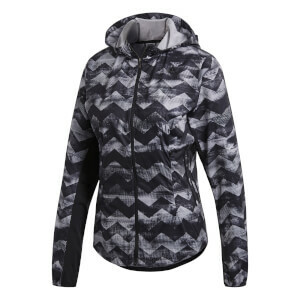 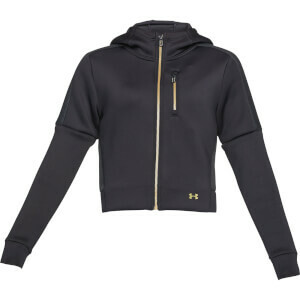 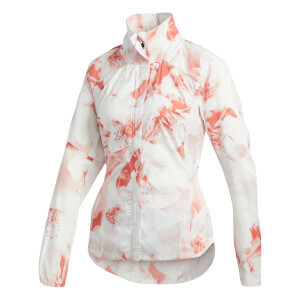 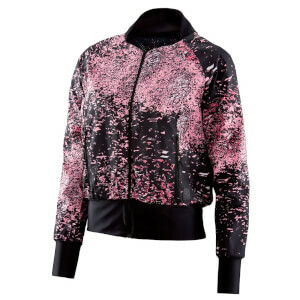 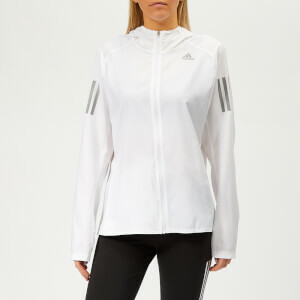 Women's running jackets come in a wide variety of designs, styles and purposes. 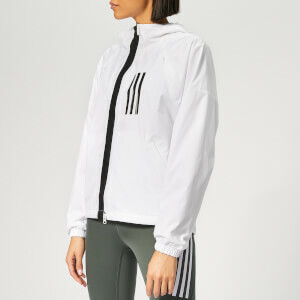 Here at ProBikeKit, we are providing you with colourful, bright options, with the choice between lightweight and heavier materials, windproof and waterproof jackets and sleek fits so that you can run with ease. 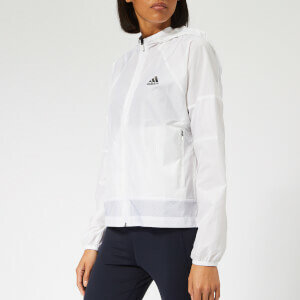 Browse our full range of women's running jackets below and buy yours today!